The Design Experts at WaterQuest in Albuquerque & Rio Rancho evaluate the many components of your space so that you know the Backyard Landscaping Ideas & Design they will provide is truly the best for you. Services available include Artificial Grass & Putting Greens, Pavers & Gravel, Outdoor Water Fountains & Features, Landscape Lighting, and Outdoor Kitchens & Barbeque Islands, as well as Lawn Care and Landscape Maintenance. Let the Experts at WaterQuest improve the Beauty and Value of your place today! Whatever your Landscaping needs ~ large and complex or small and simple ~ WaterQuest’s Experts are there for you. Our Team will not only evaluate your space, but we also LISTEN TO YOU, to ensure that our Plans are working toward your Dreams. Large or Small, we will make your Outdoor Space more Beautiful and Enjoyable. We make sure that you are happy with our work at every step, from Design to Maintenance. We ensure your Complete Satisfaction on all our work. Why Choose WaterQuest over the rest? Providing Excellent Customer Service and Reliability is what we do at WaterQuest. We have over 25 years of experience, and we are guided by the principles of honesty and integrity. Our teams are fully licensed, bonded, and insured. We pride ourselves on maintaining high performance standards throughout all stages of a project, from first contact to your satisfaction upon completion. 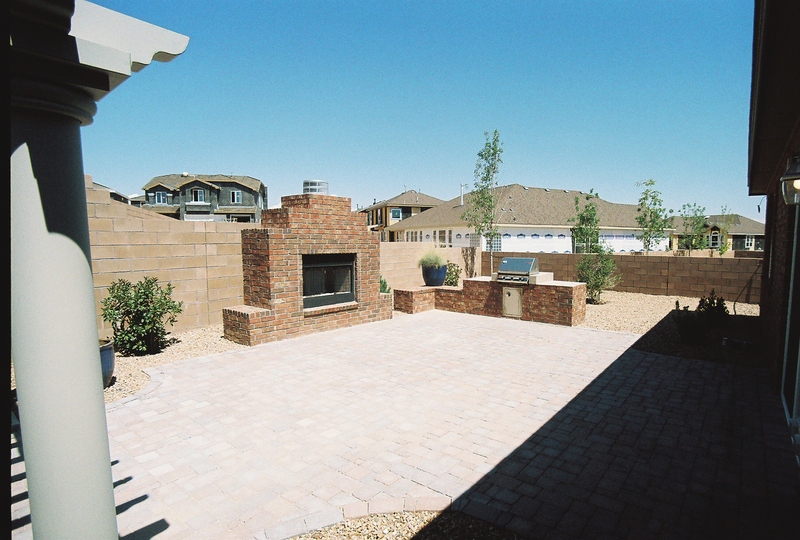 Call WaterQuest today for the best Backyard Landscaping Designs ~ in Albuquerque or Rio Rancho!